Discuss food and grocery delivery services, meal kits, personal chef – any trends you see towards convenience in food. I think we like the idea of home cooked meals but actually cooking everyday…that’s another story. 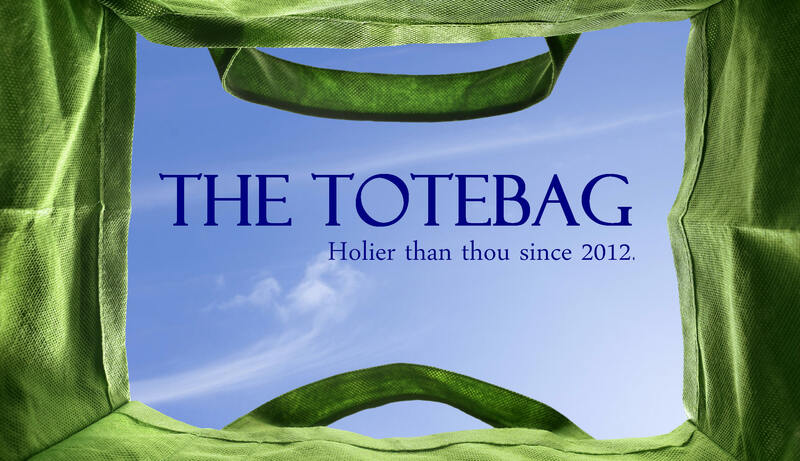 Totebaggers what do you think of where you are located in terms of jobs, opportunities and quality of life. Are you in one of the established metros or in an upcoming “hot” city. Do you want to move?